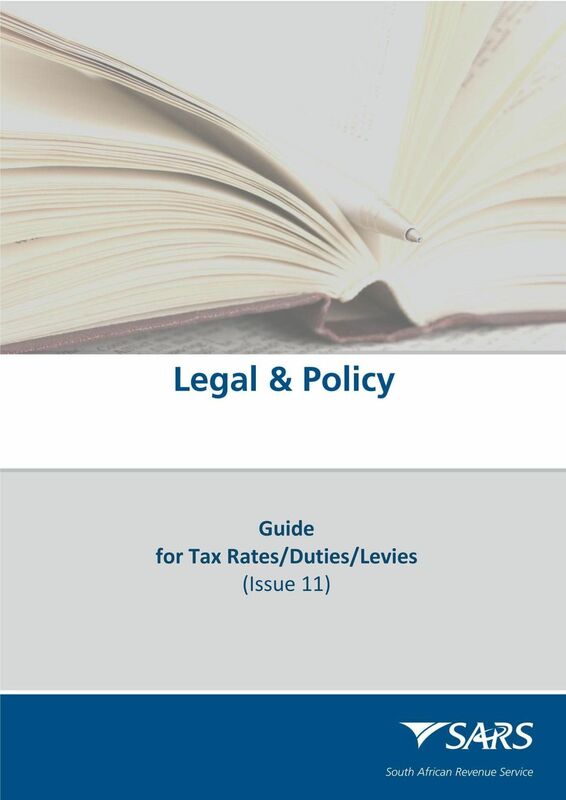 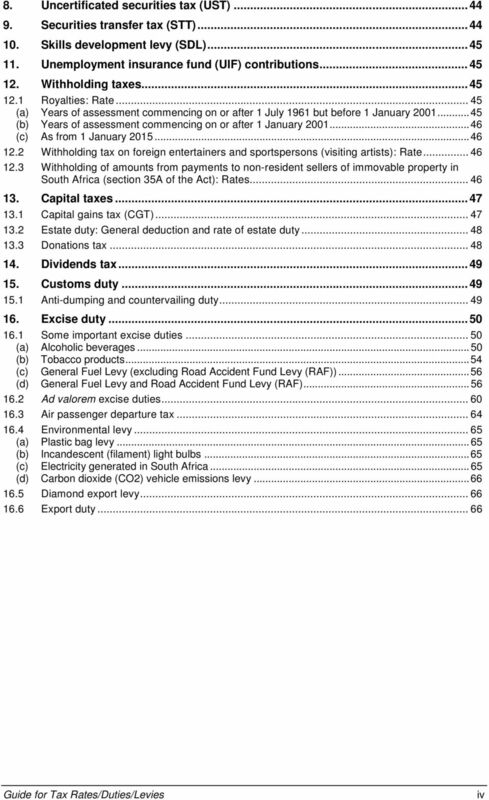 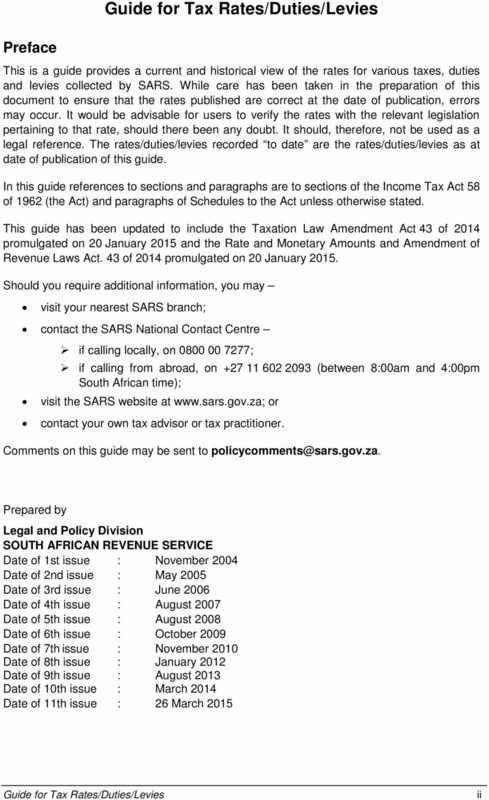 Download "Guide for Tax Rates/Duties/Levies (Issue 11)"
South Africa. 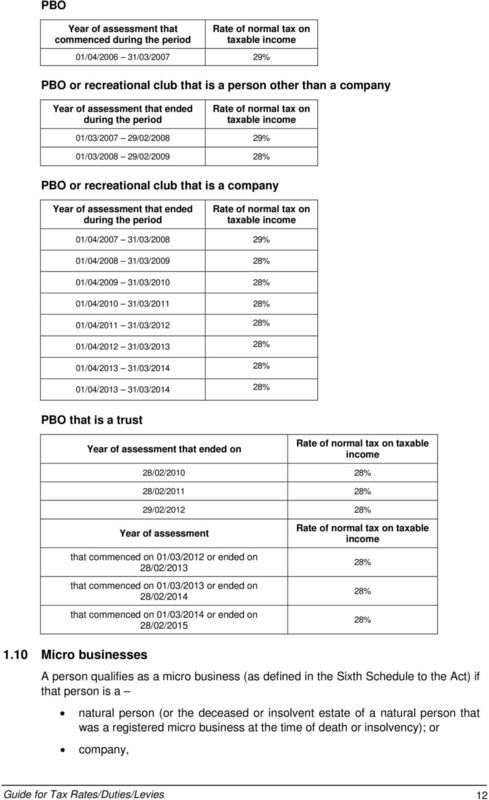 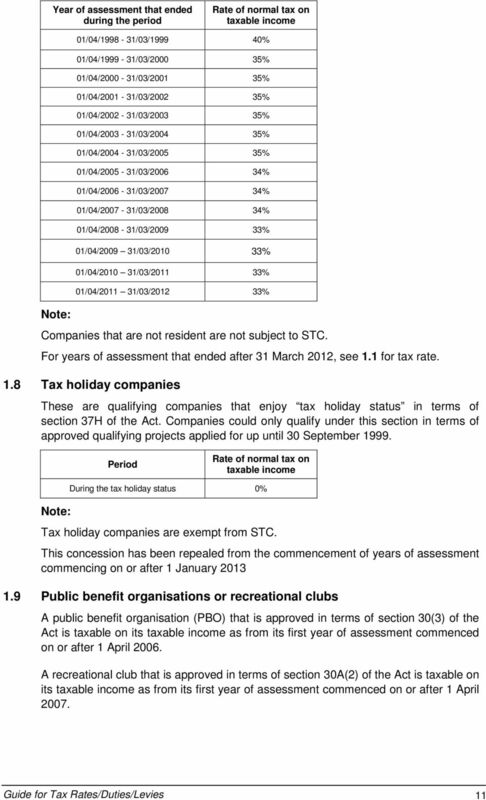 Company subject to short-term insurance legislation. 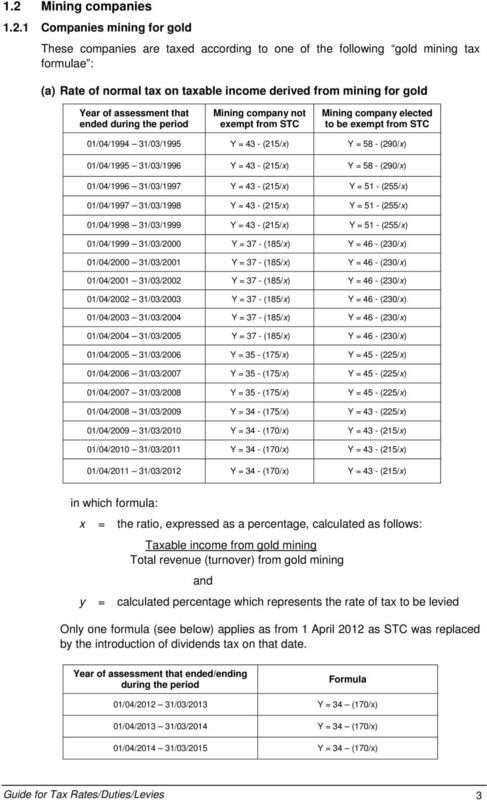 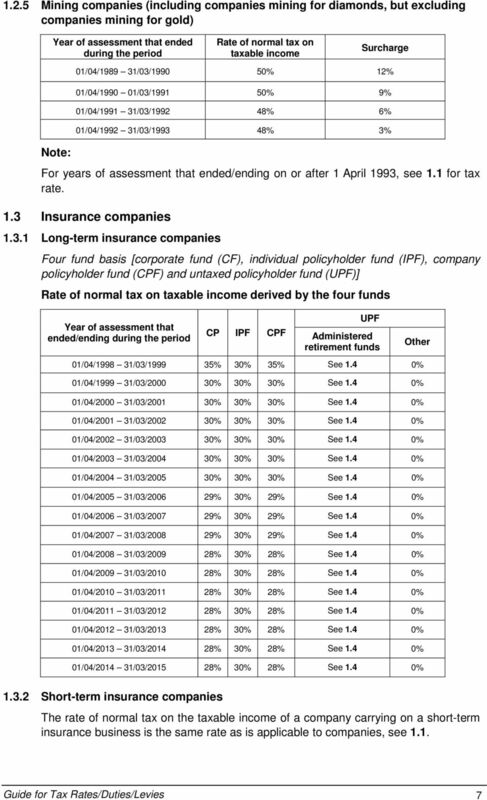 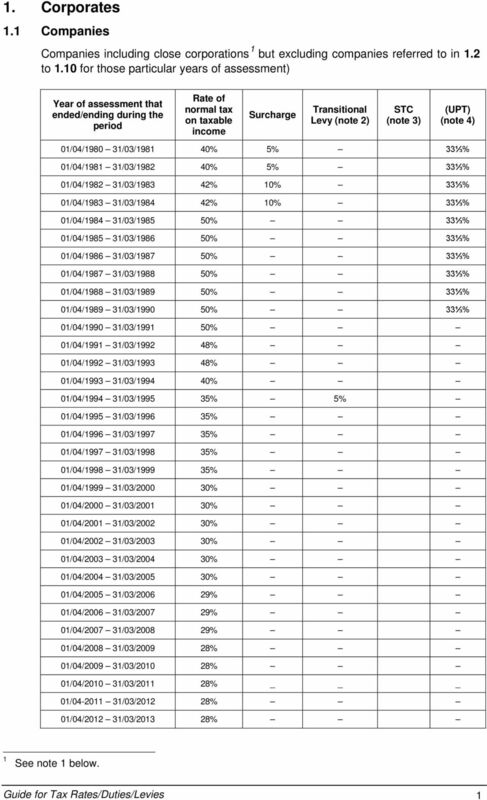 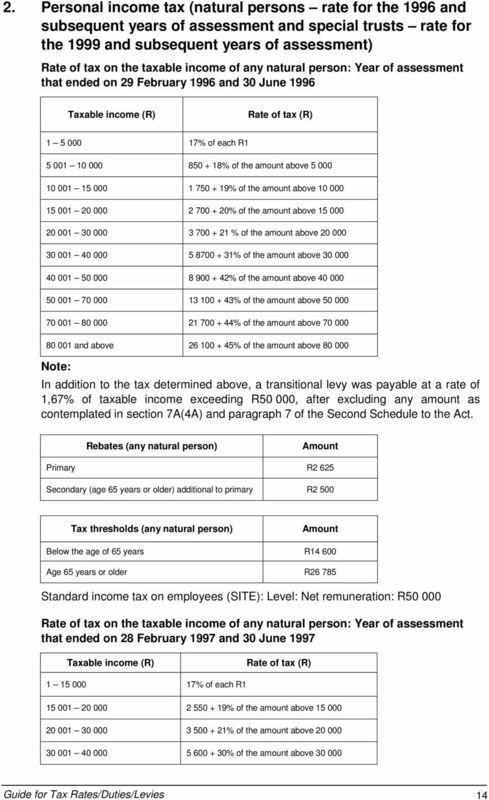 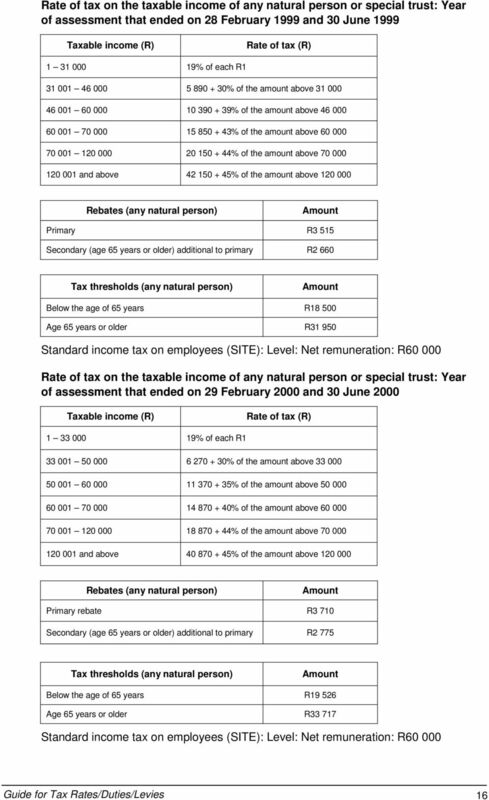 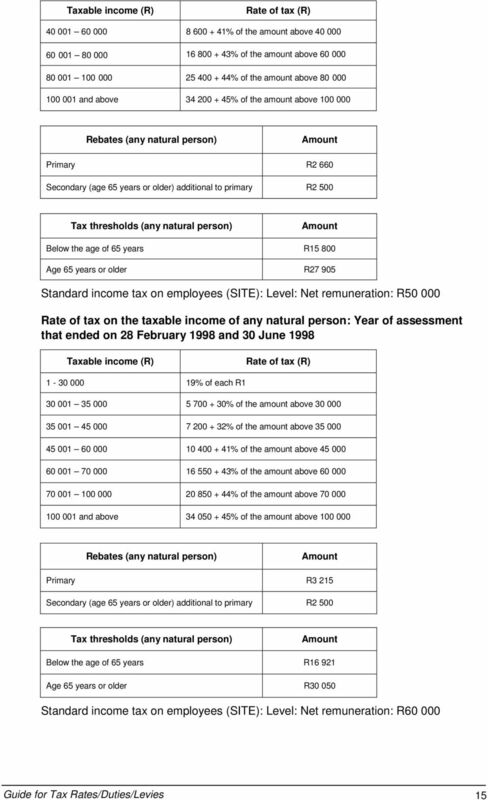 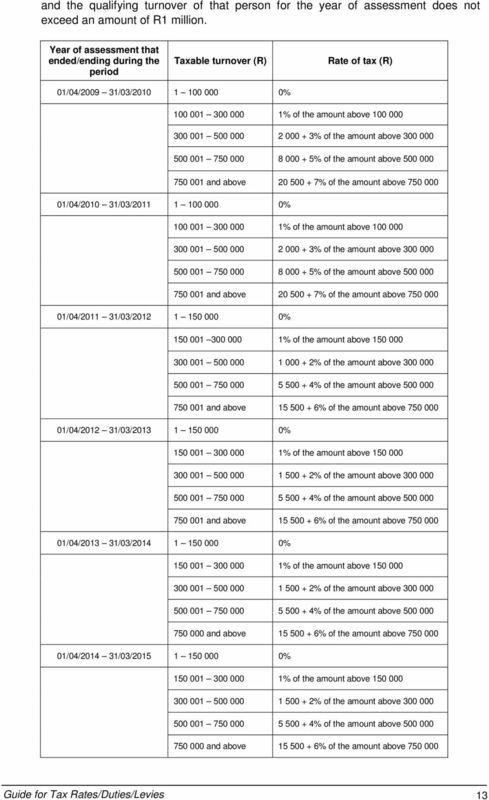 Application for Retirement Income Plan Guaranteed Escalator Annuity Contact us Tel: 0860 67 5777, PO Box 653574, Benmore, 2010, www.discovery.co.za Content of this form Page 1. 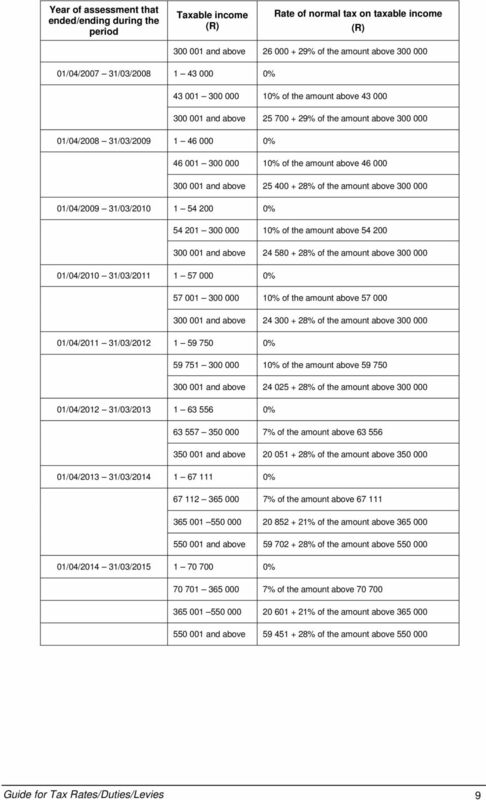 About the investor 1 2. 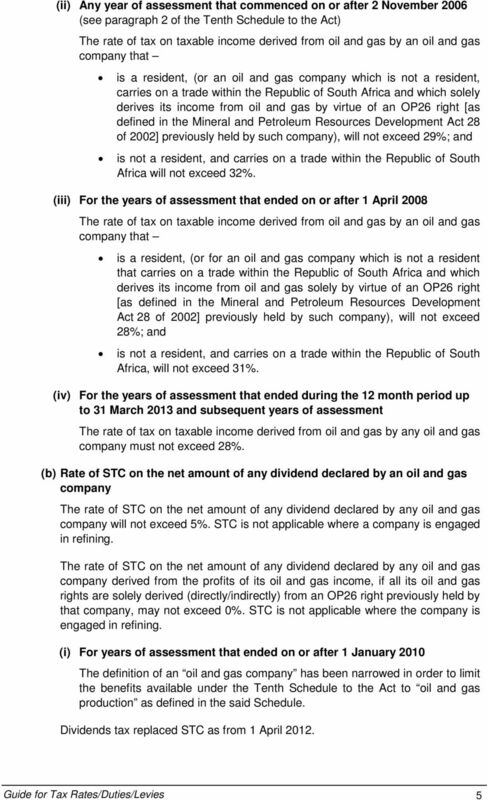 Some of the most important amendments introduced by the Act are summarized below. 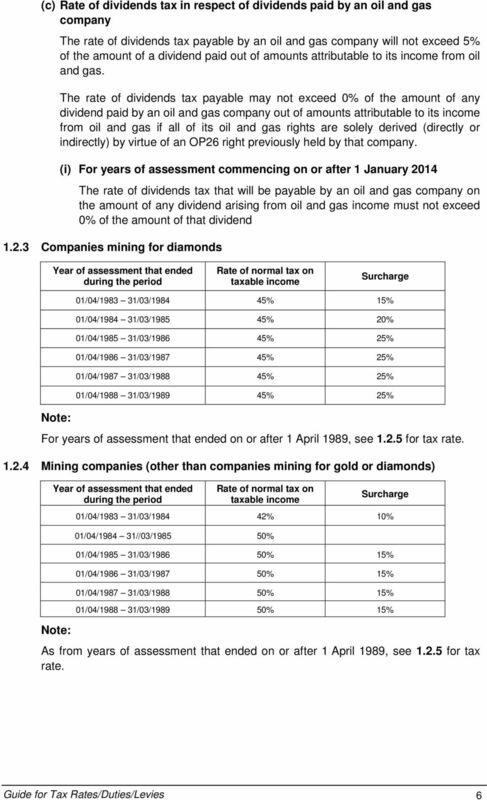 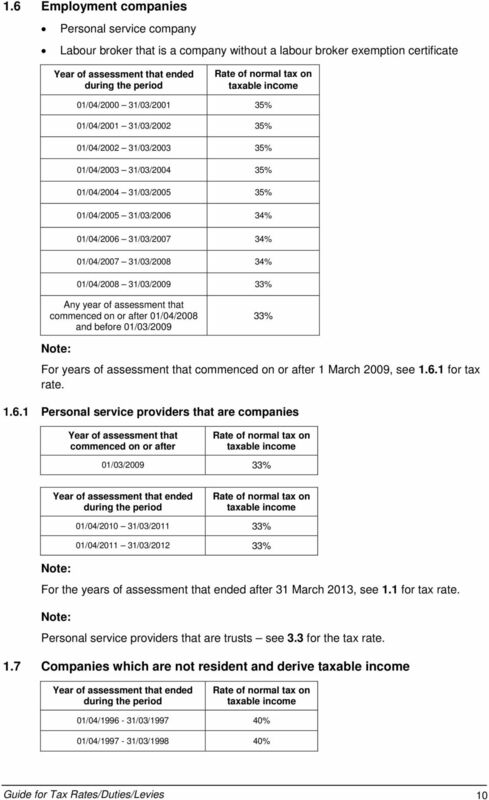 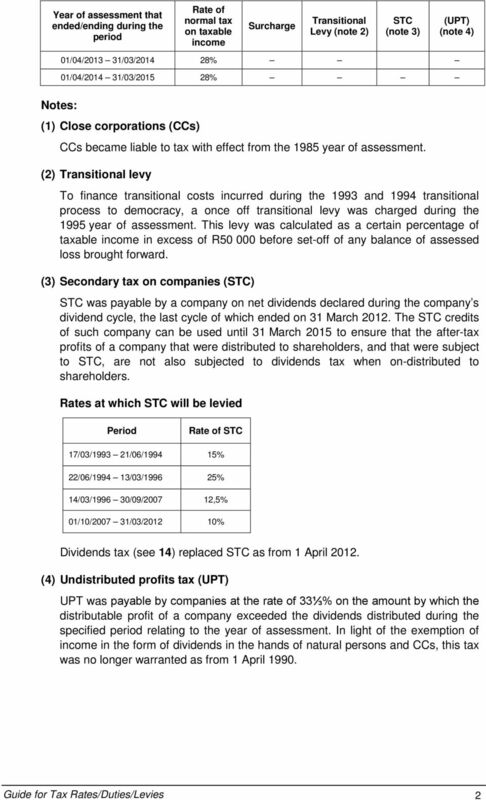 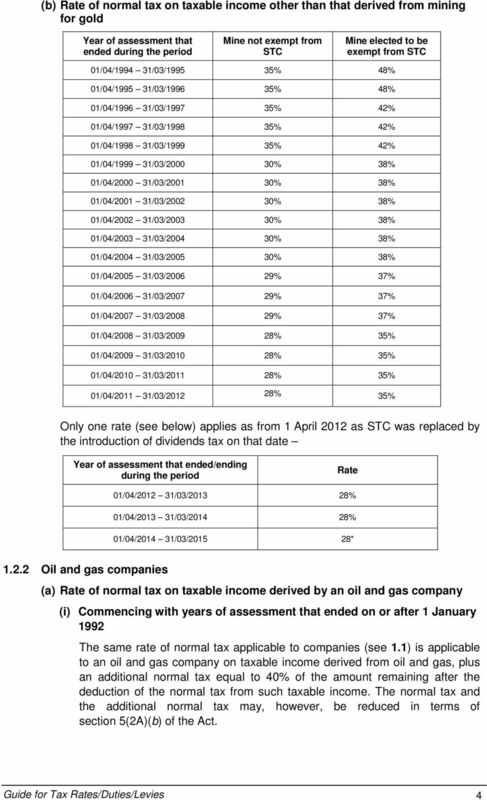 2013 Budget & Tax Update. 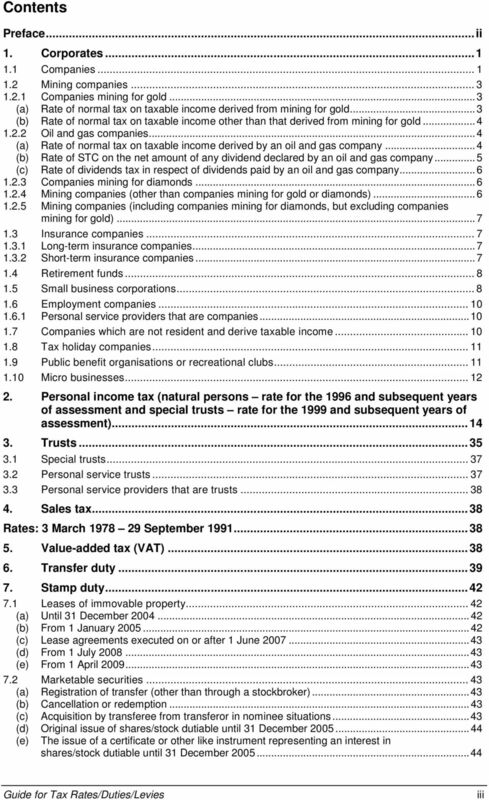 March 2013 Workbook. 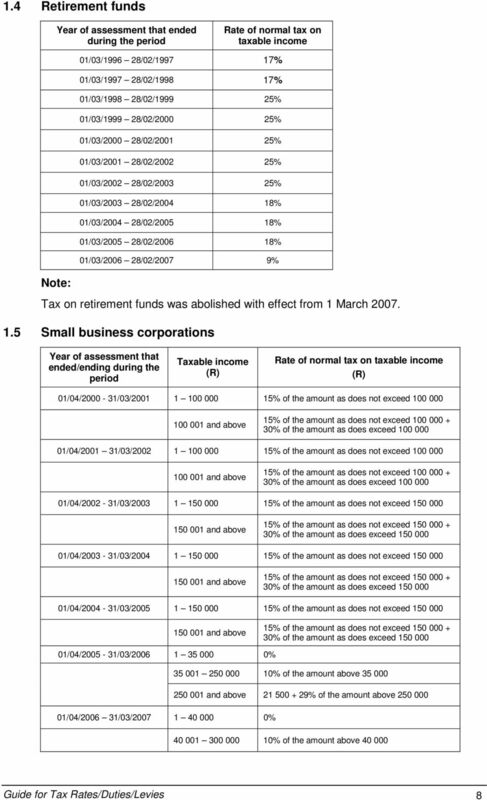 The views expressed in this workbook are not necessarily reflective of the official views of Fasset.